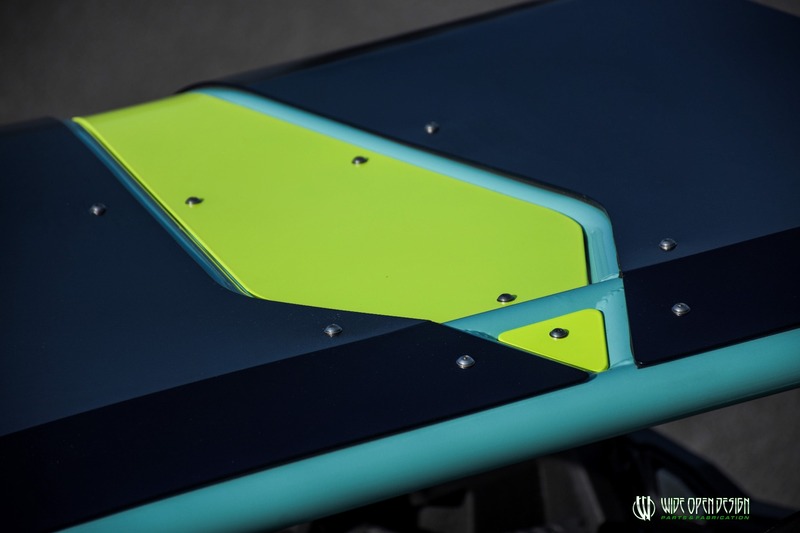 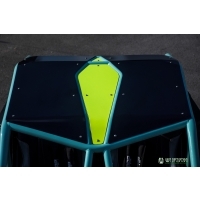 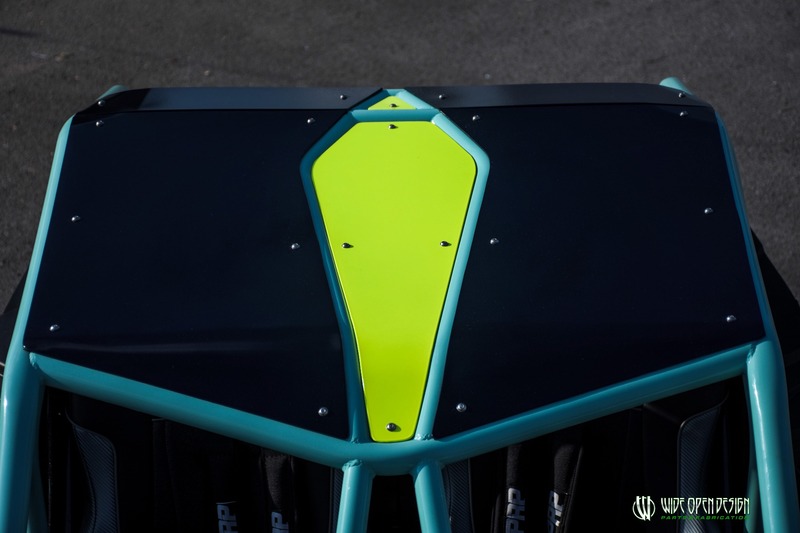 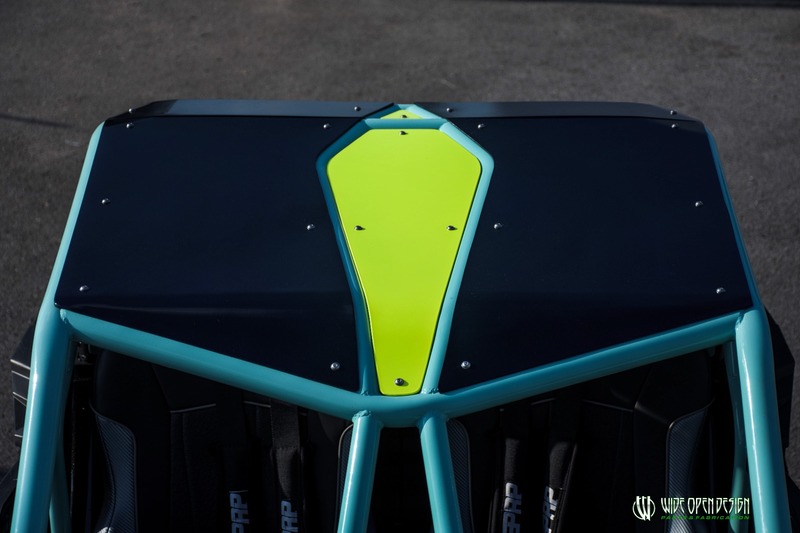 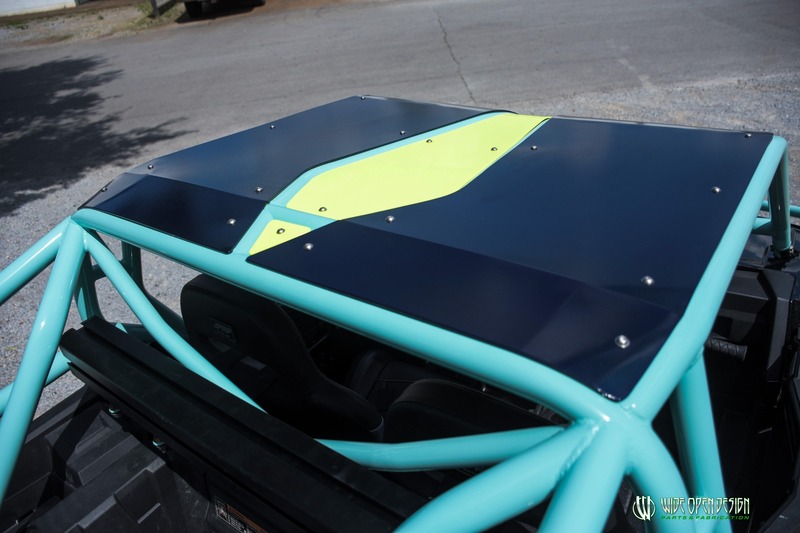 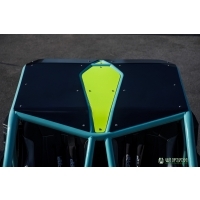 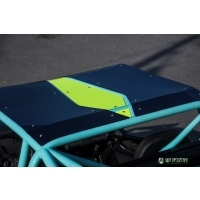 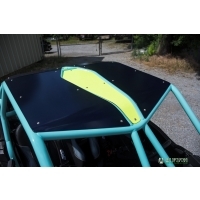 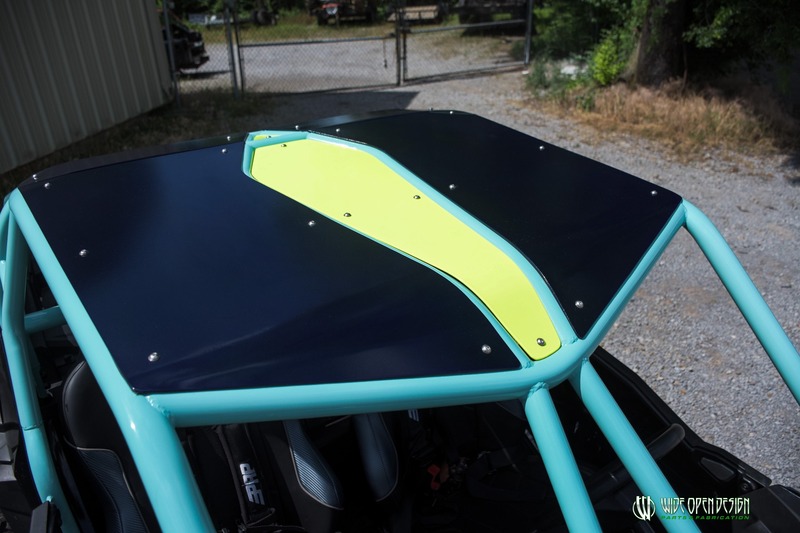 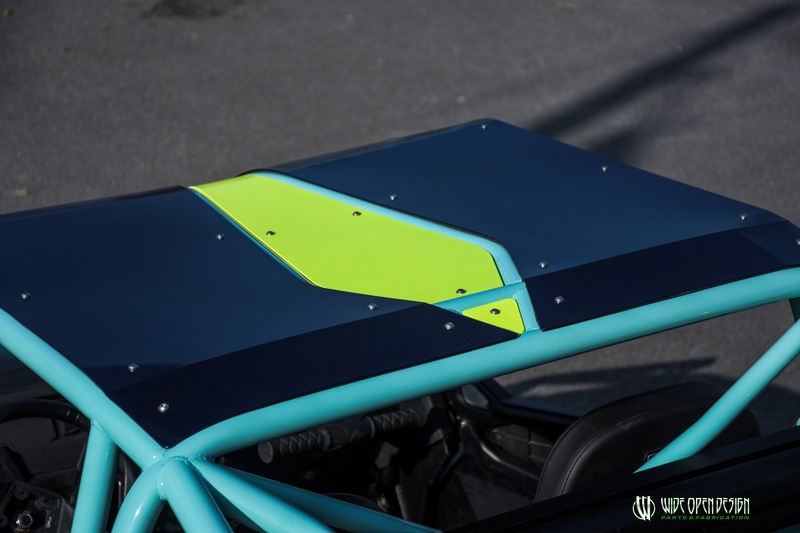 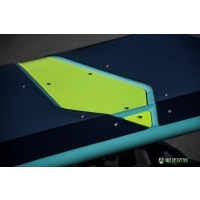 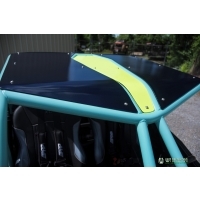 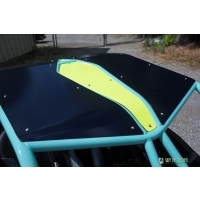 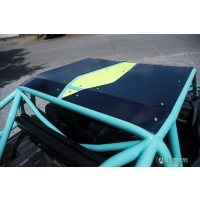 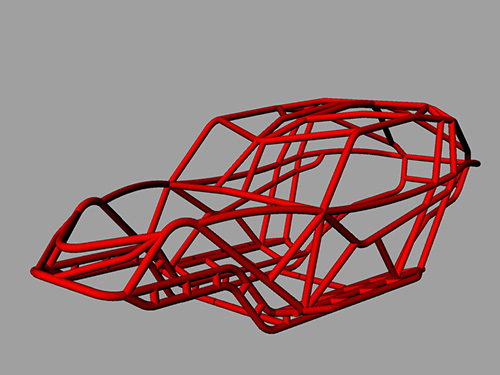 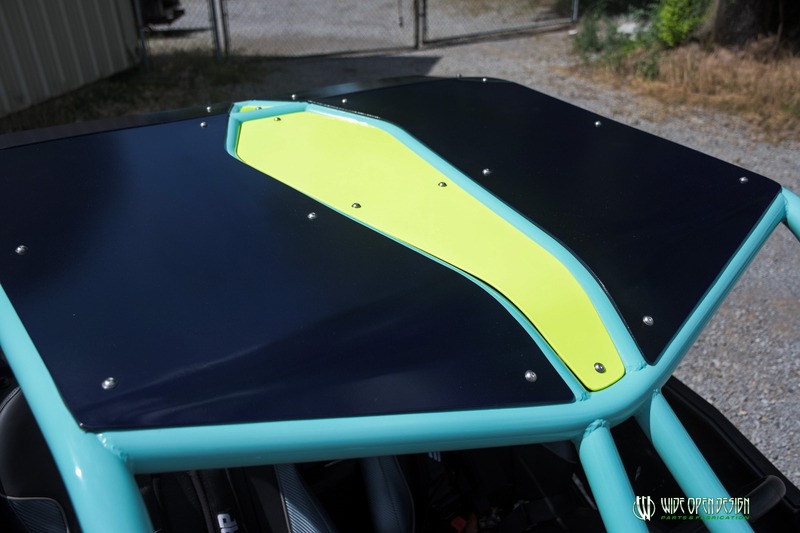 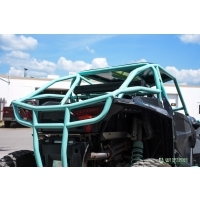 This new Double Down RZR cage was created to have the ultimate protection standards available by Wide Open Design! 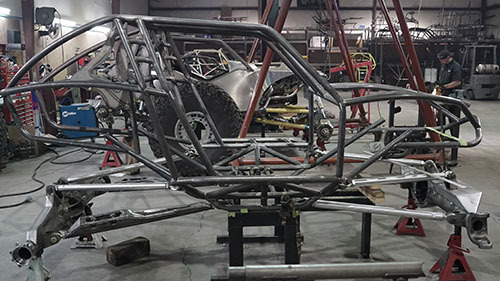 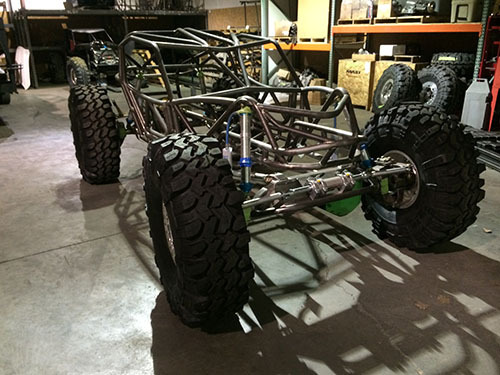 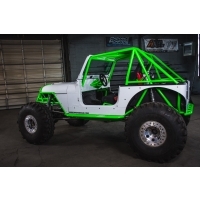 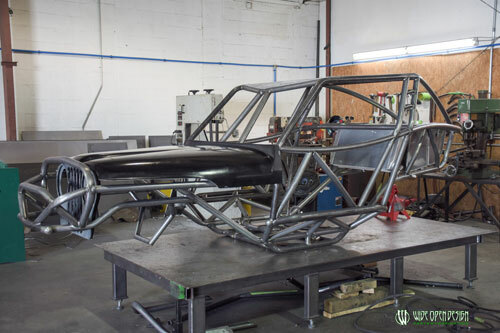 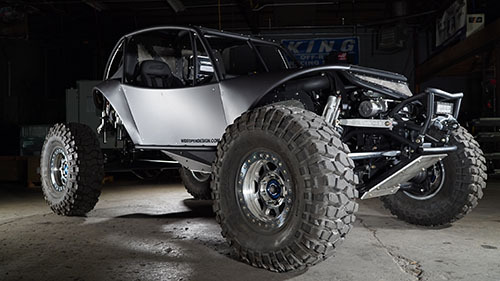 The Double Down RZR XP 1,000 cage is hand built out of extremely strong 1.75" x .120 wall DOM tubing and is MIG welded in our state-of-the-art-machine shop. 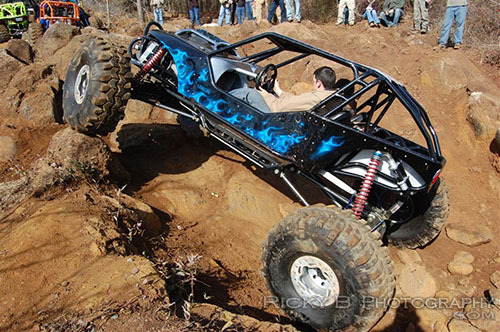 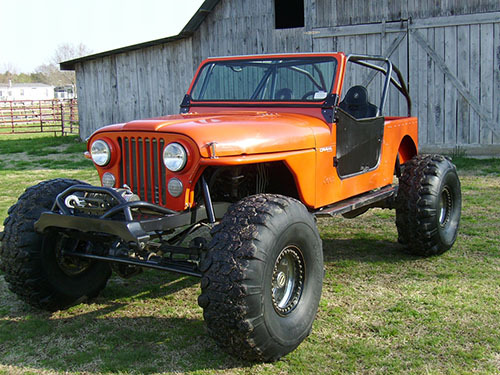 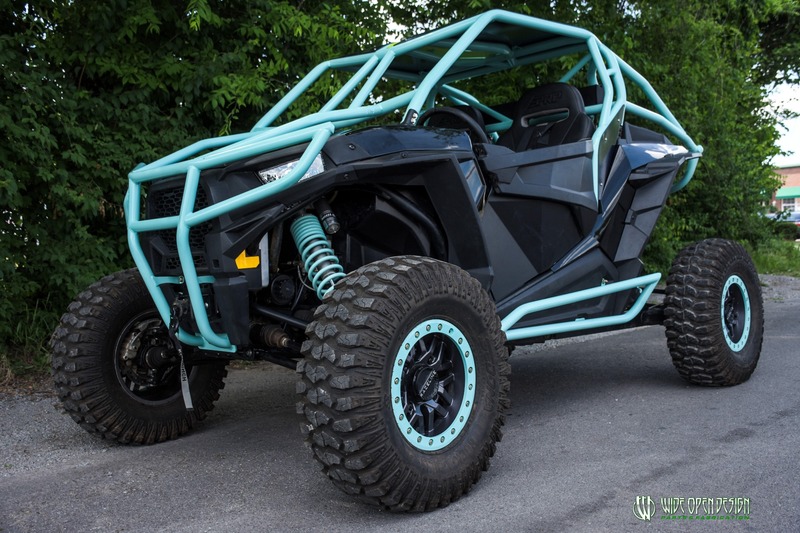 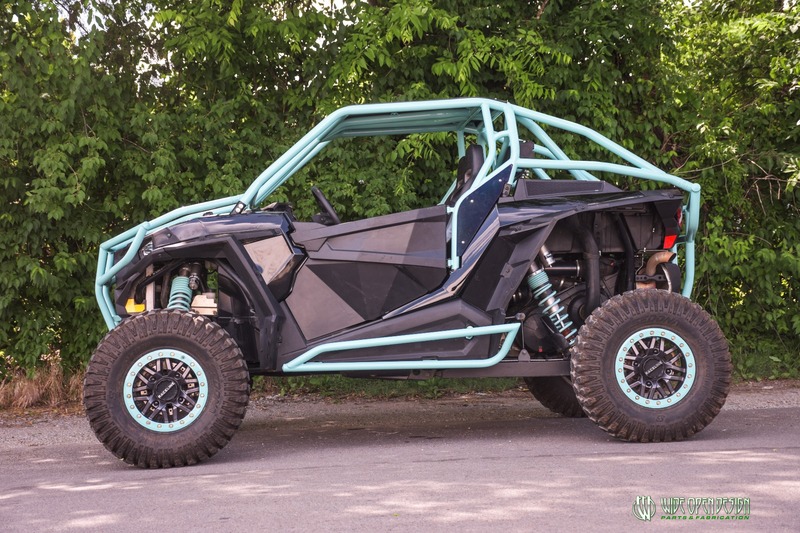 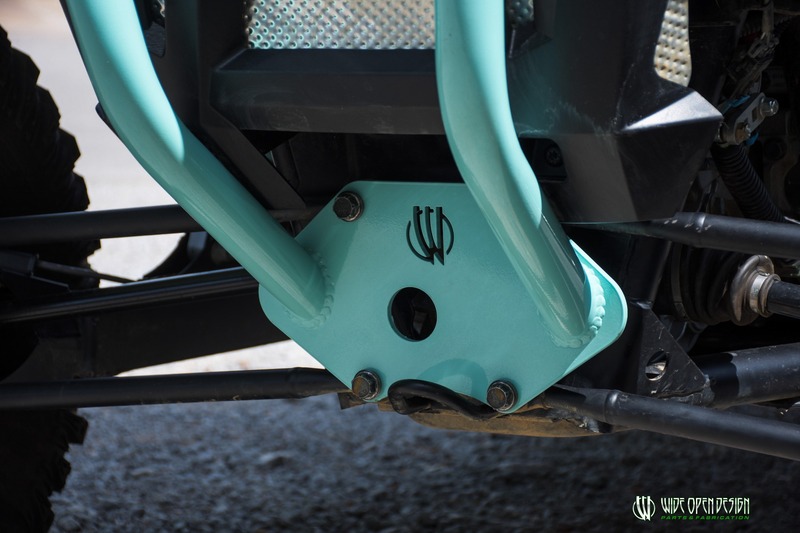 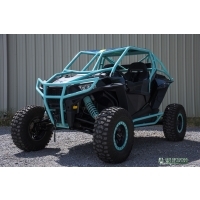 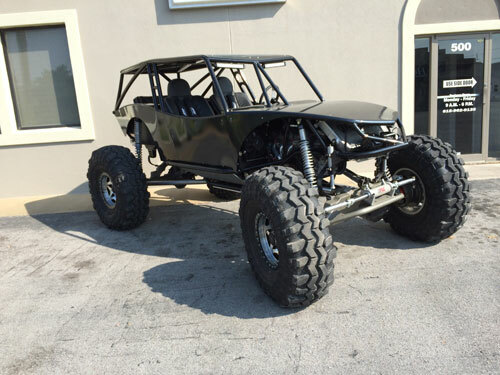 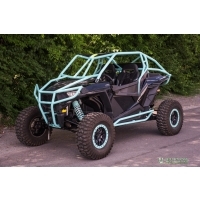 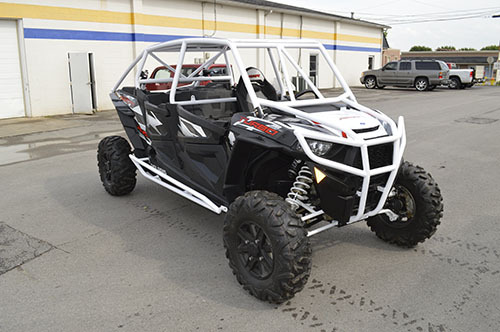 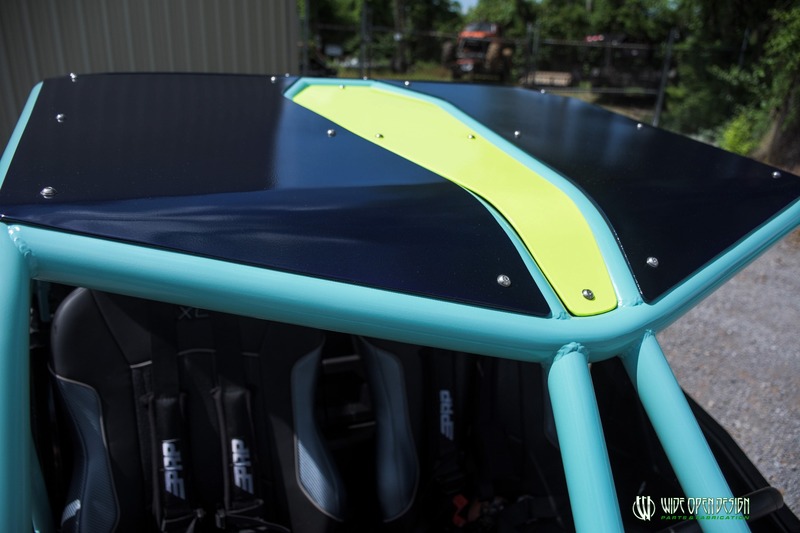 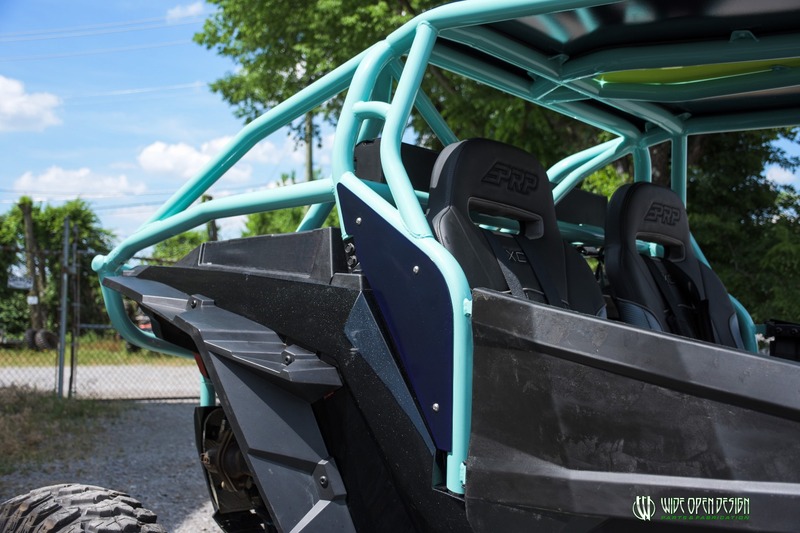 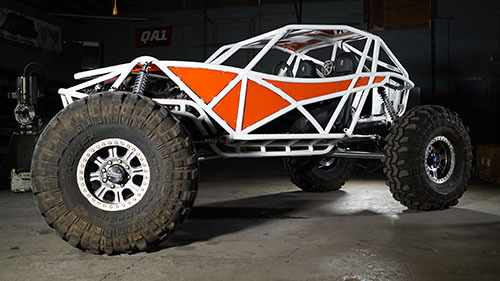 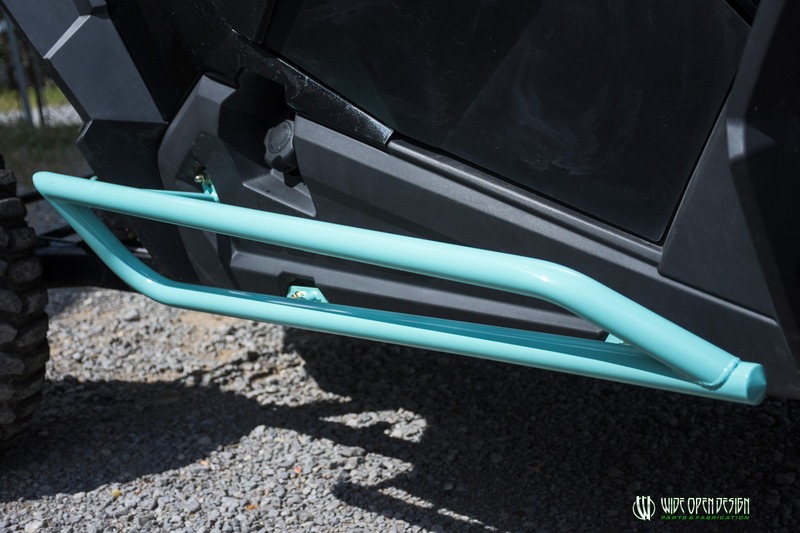 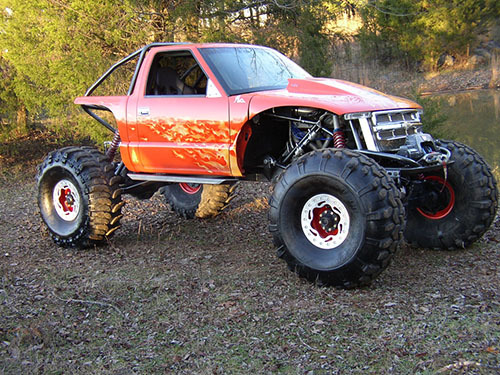 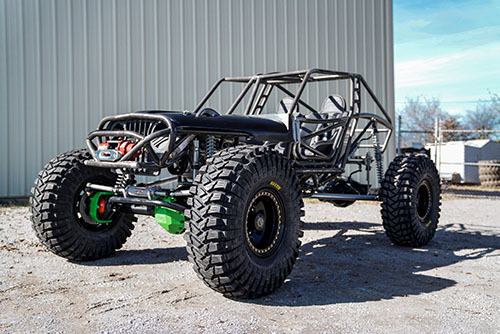 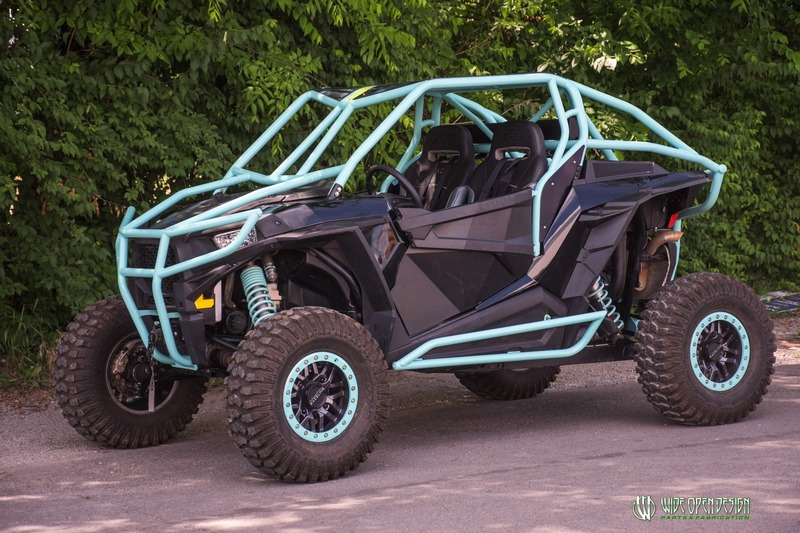 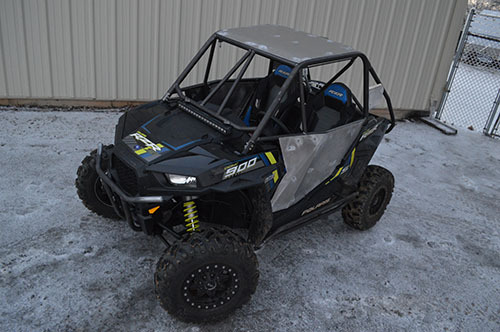 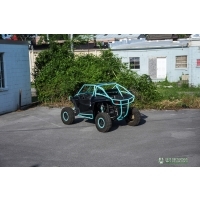 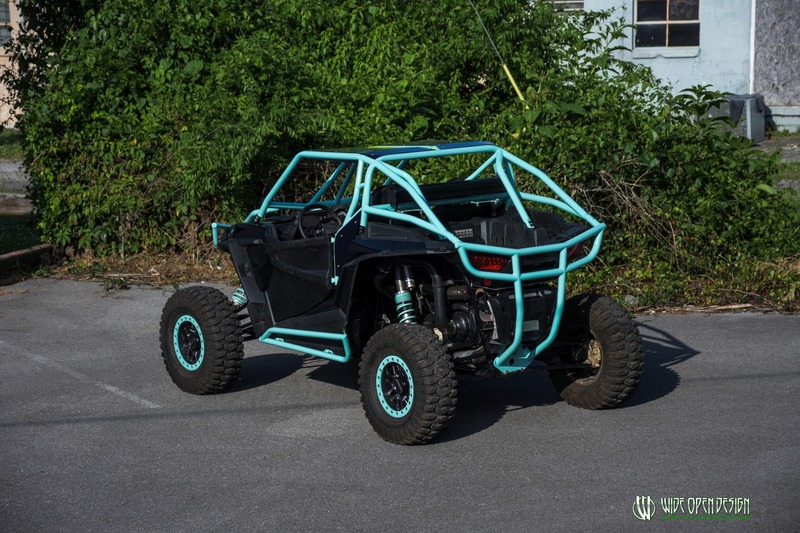 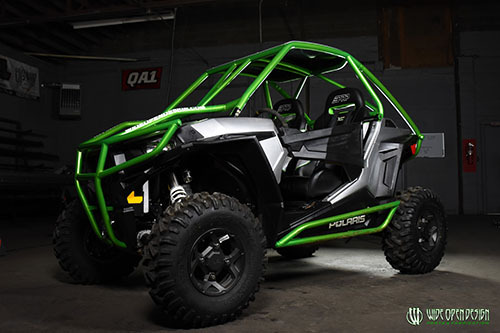 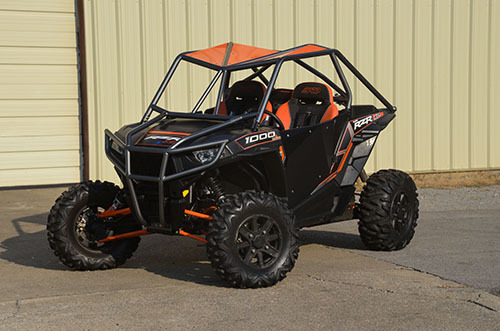 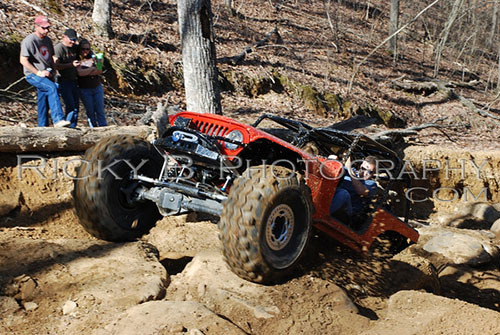 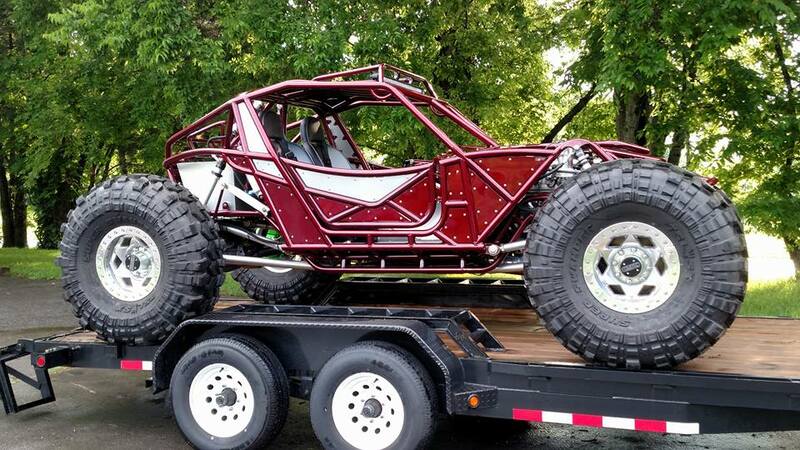 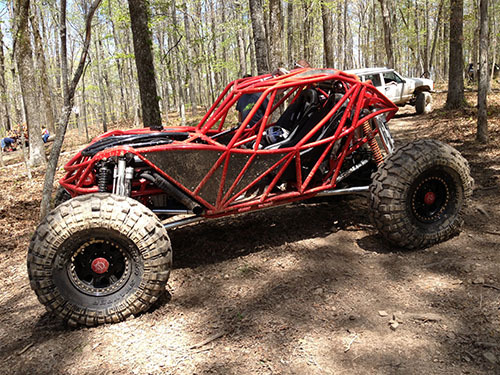 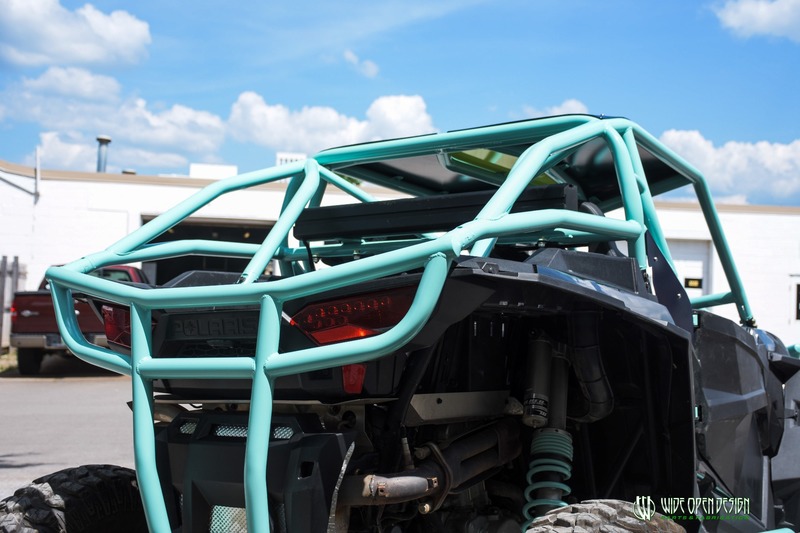 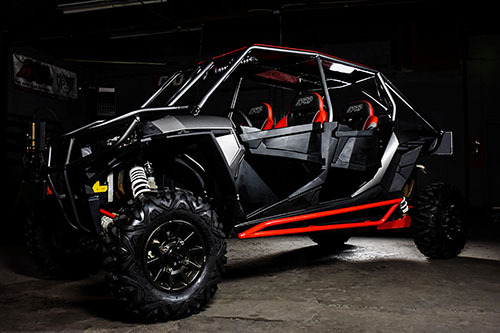 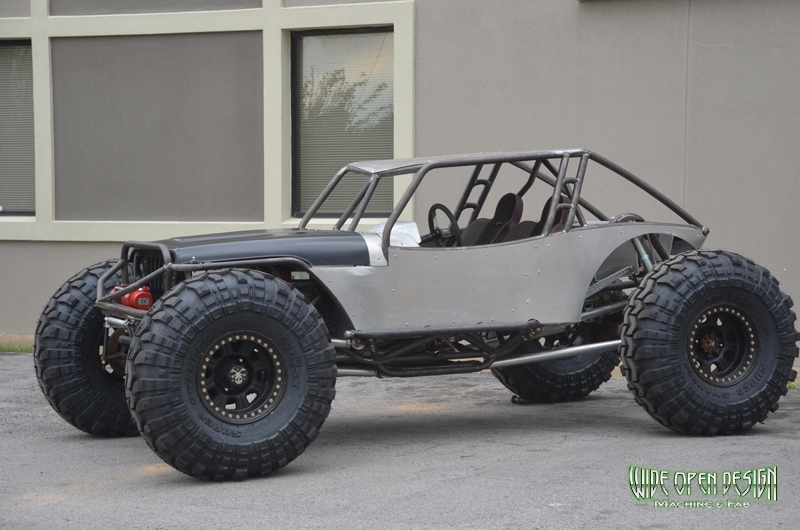 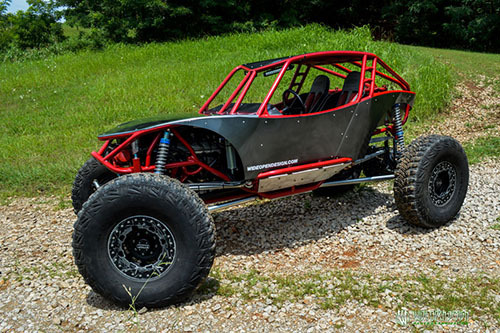 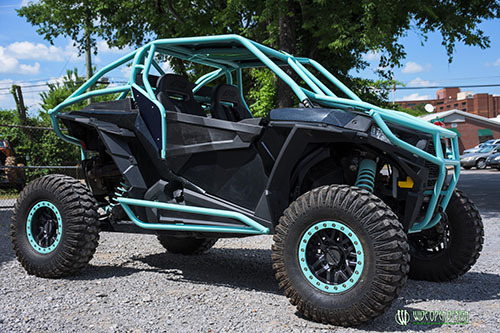 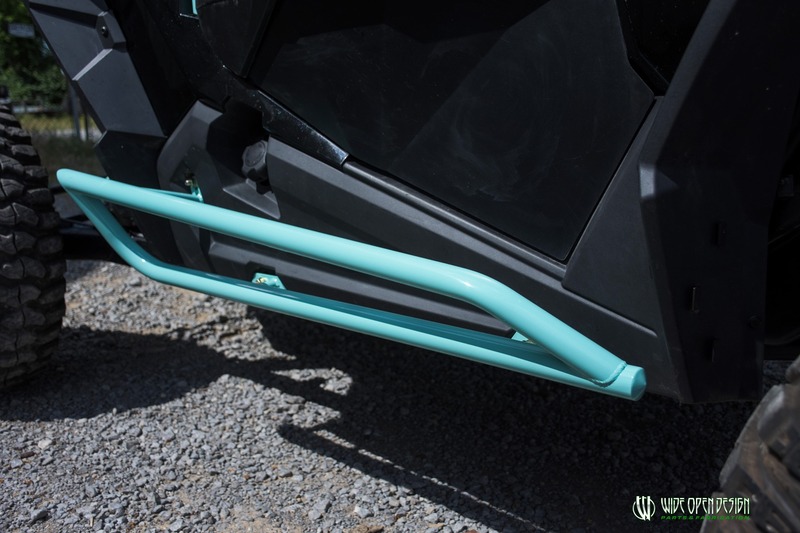 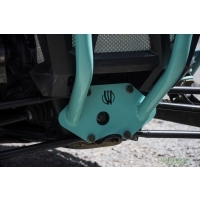 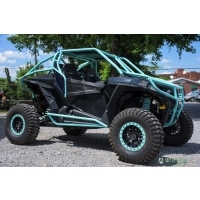 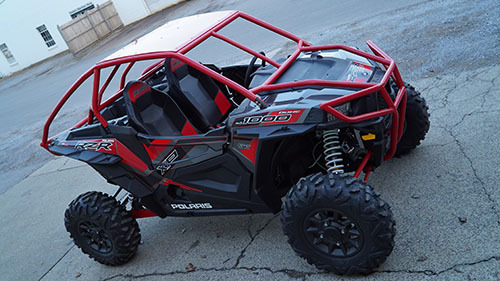 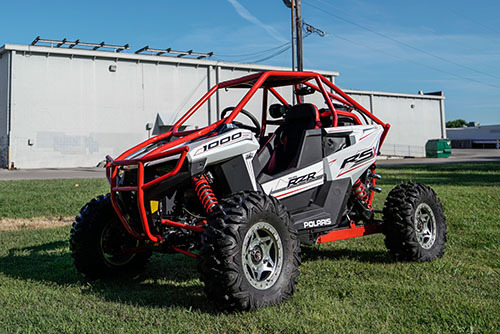 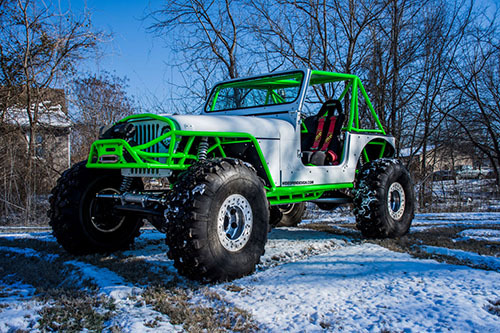 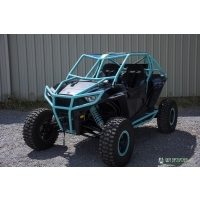 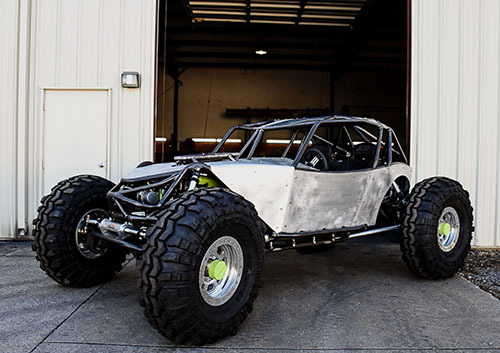 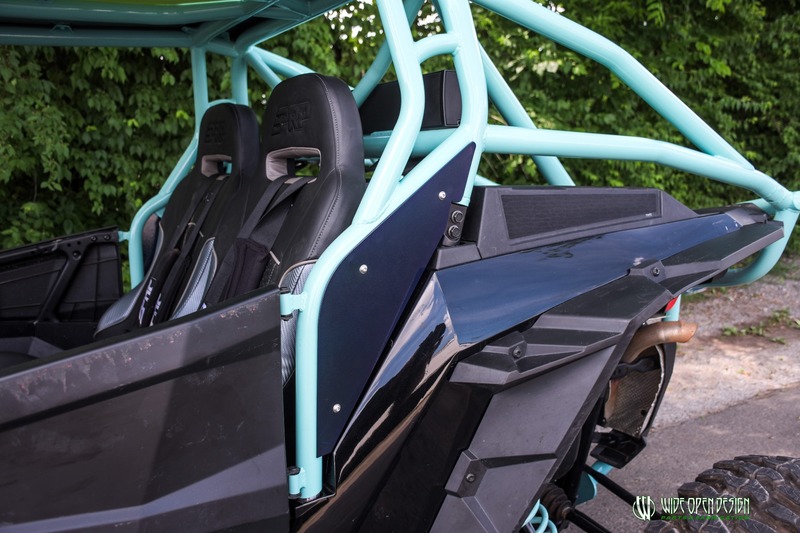 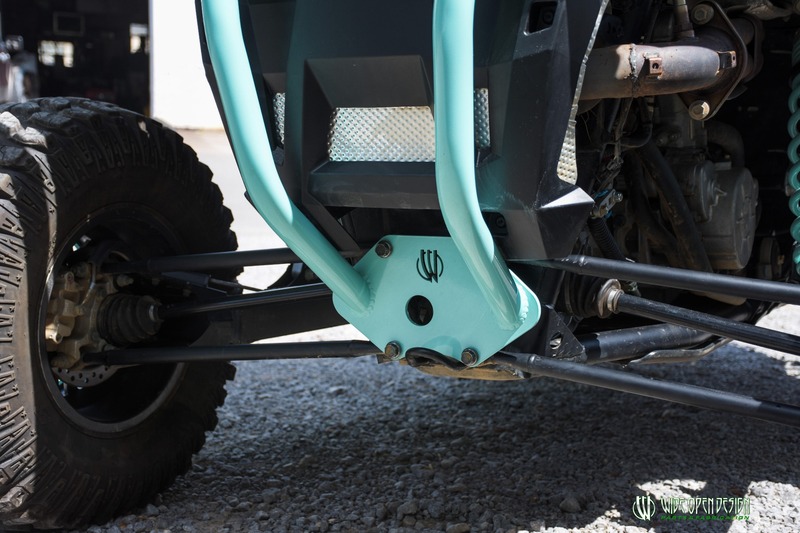 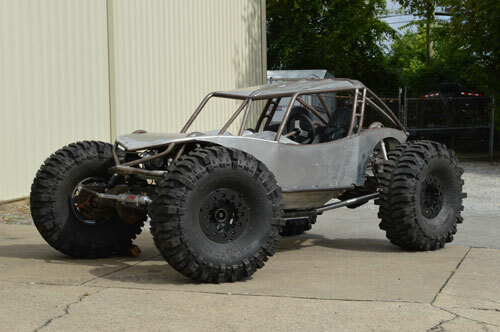 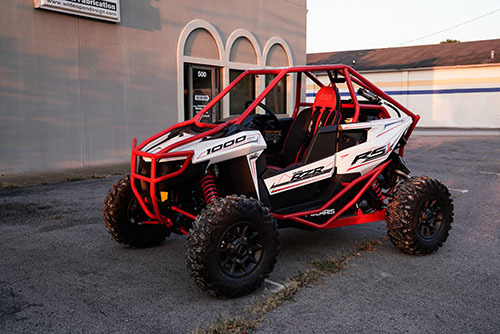 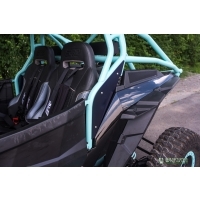 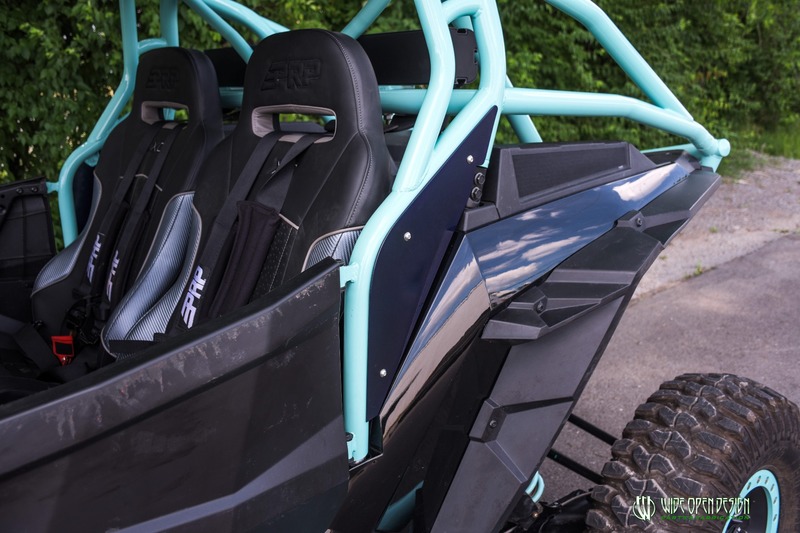 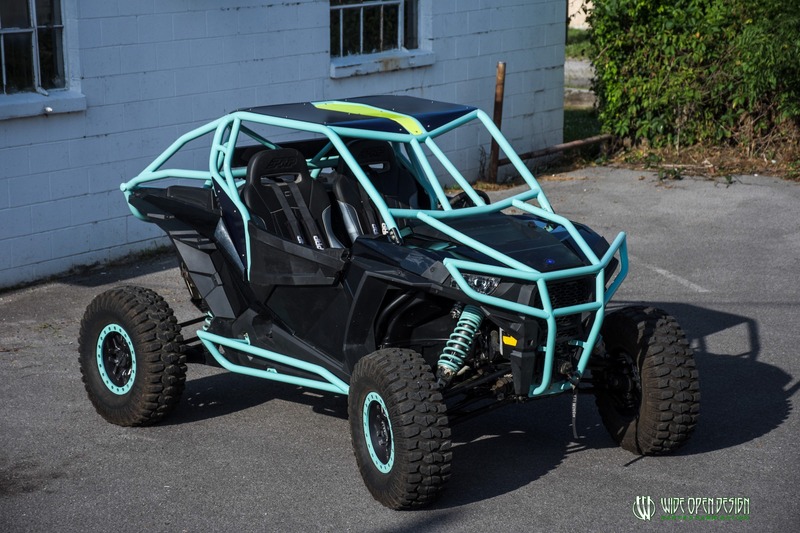 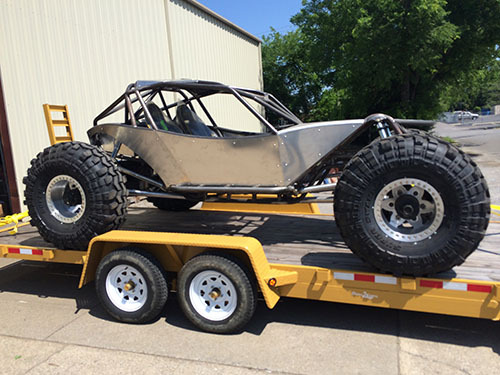 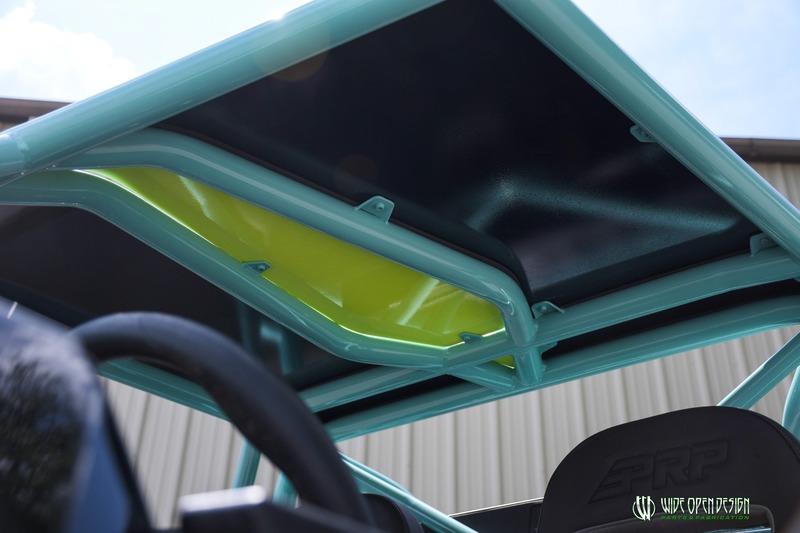 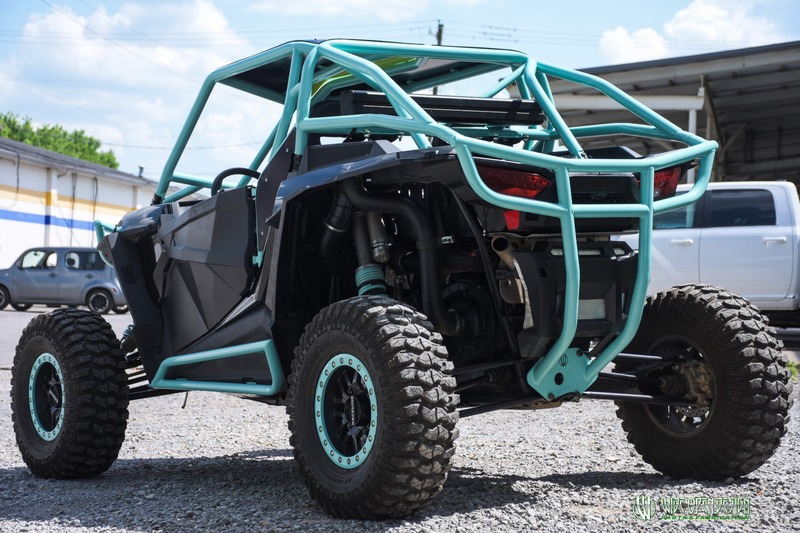 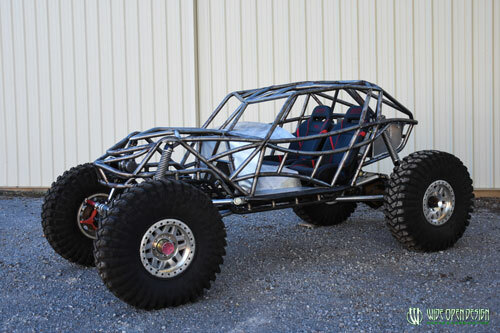 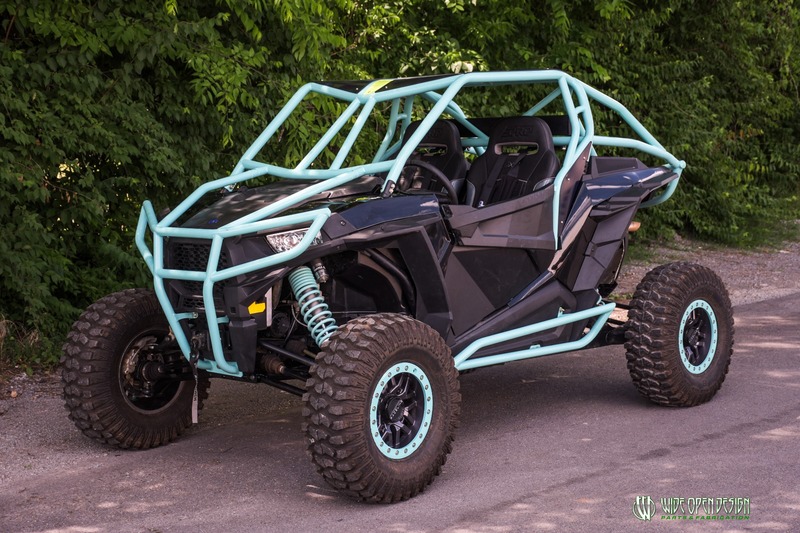 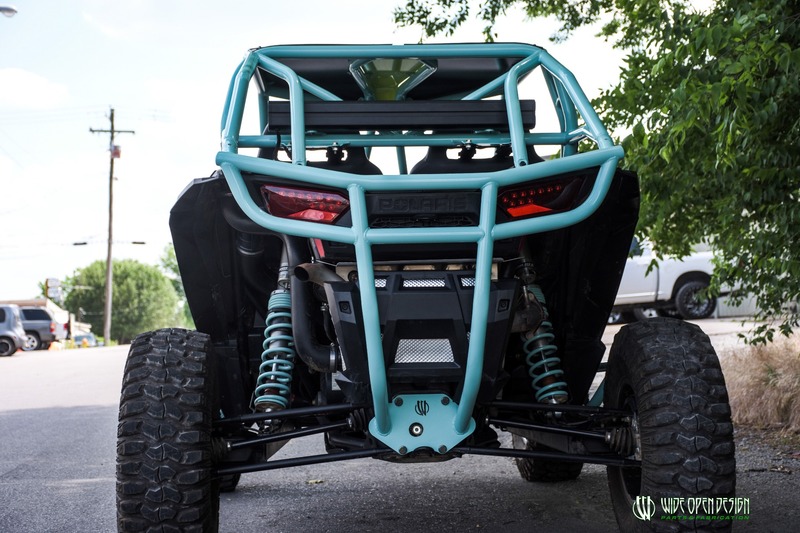 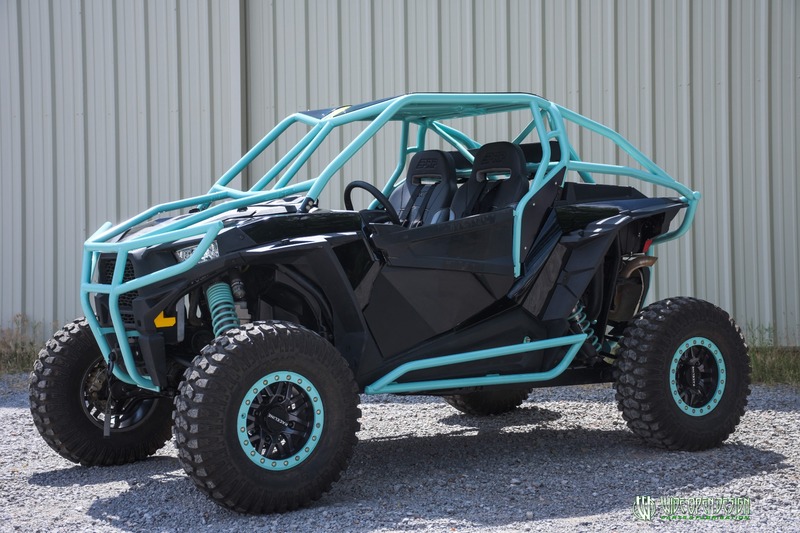 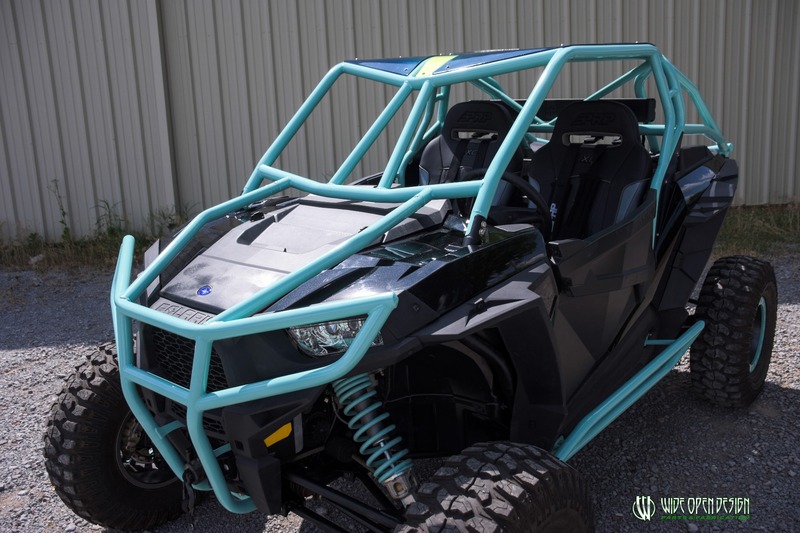 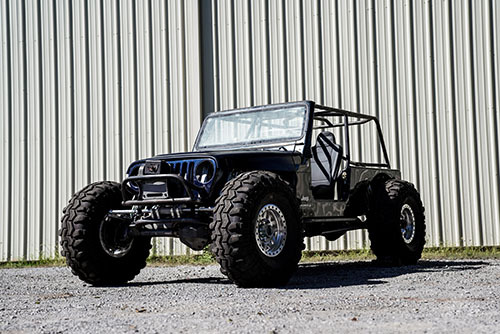 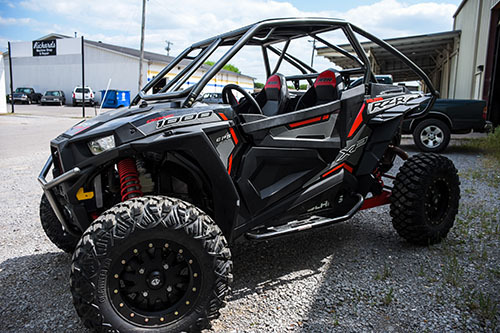 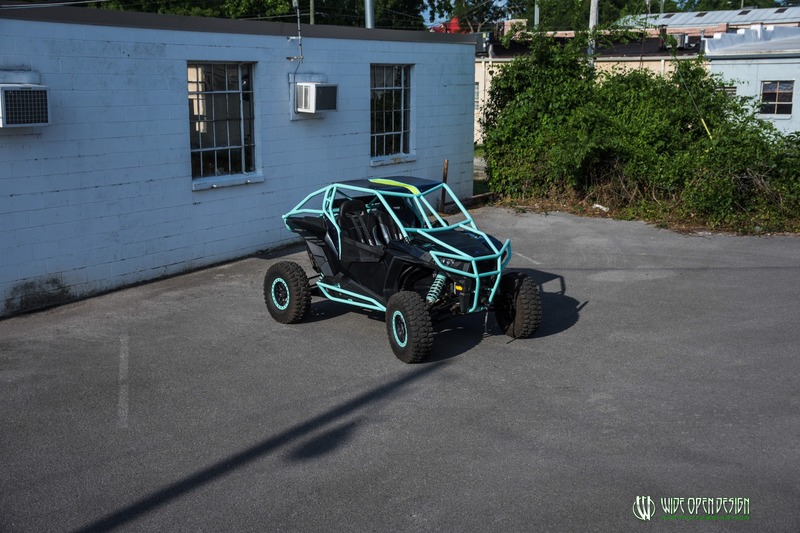 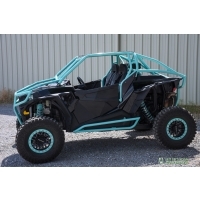 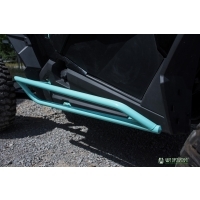 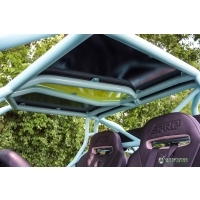 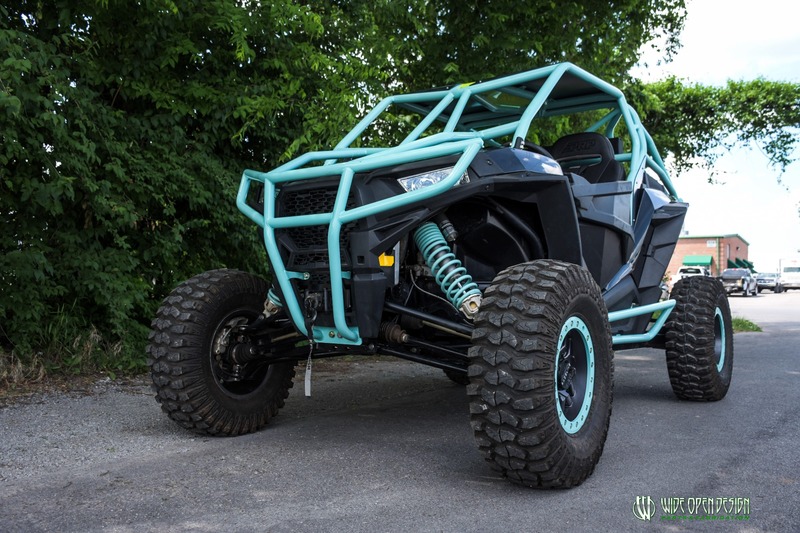 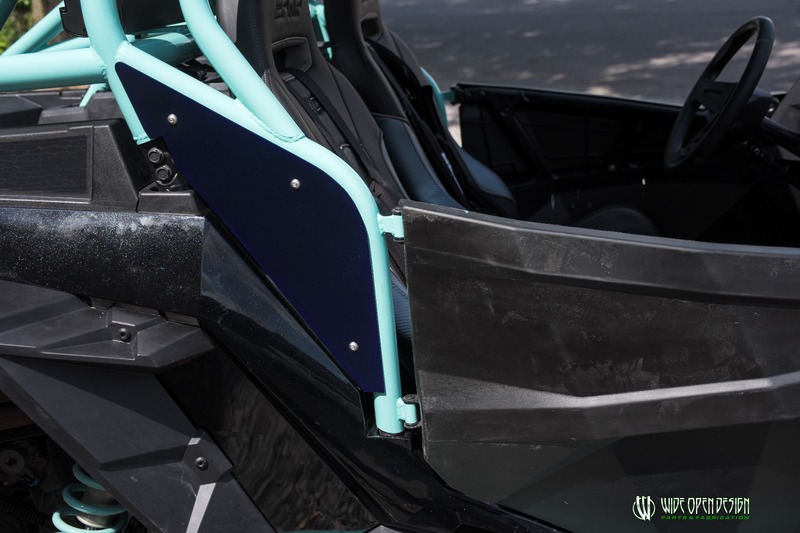 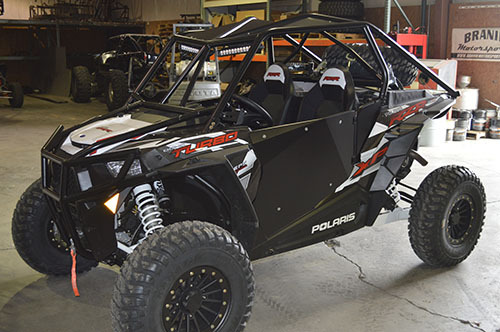 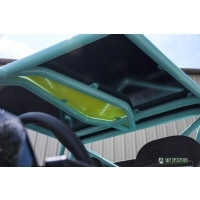 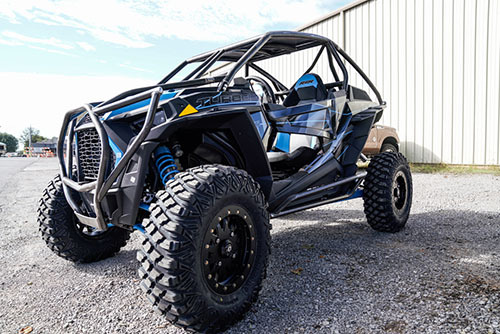 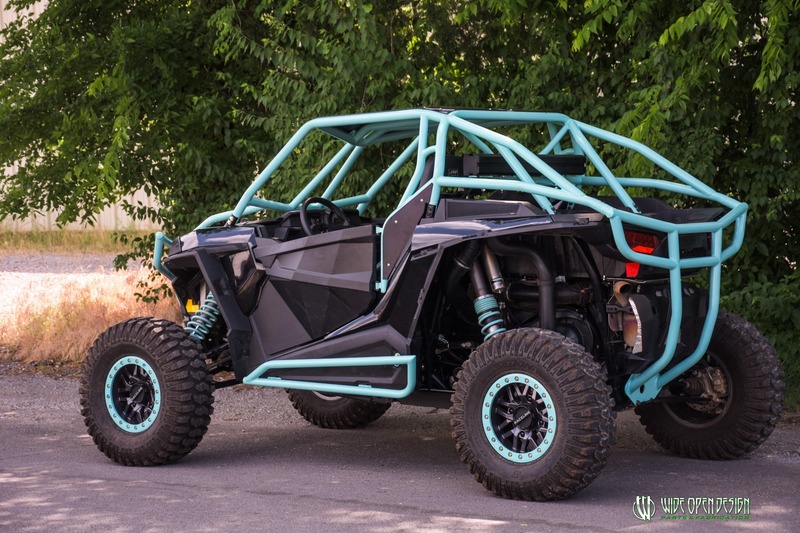 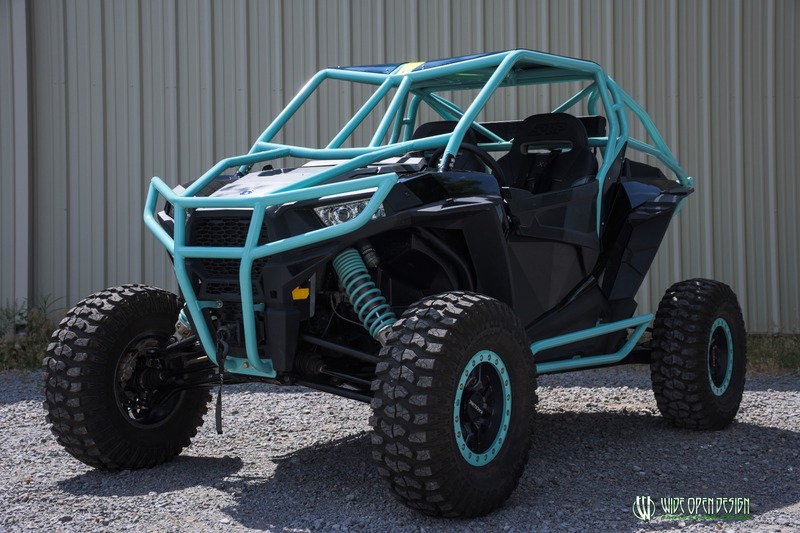 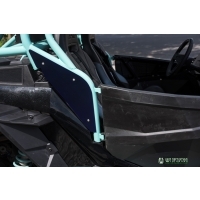 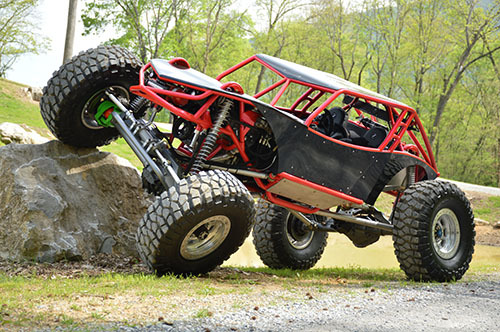 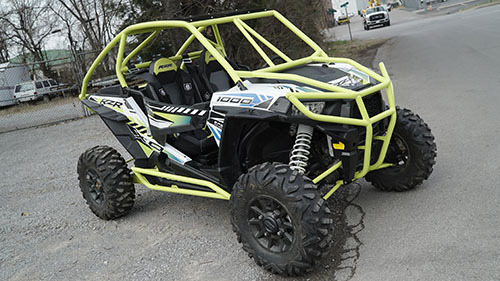 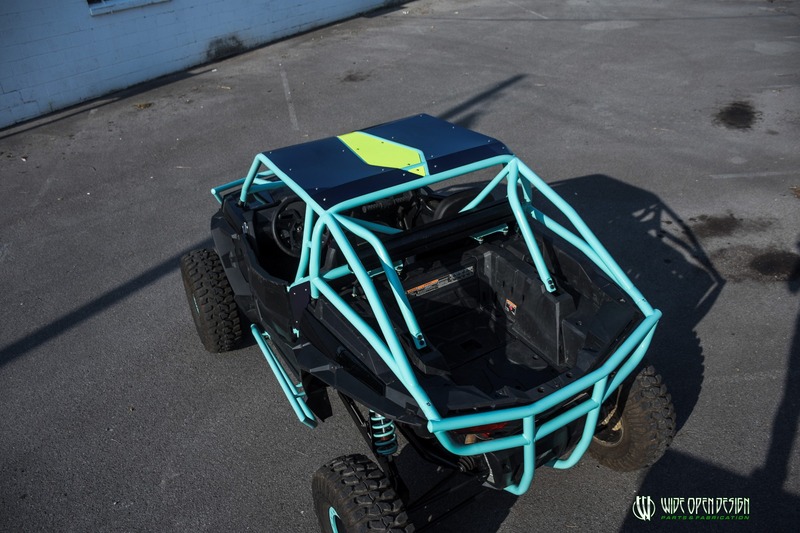 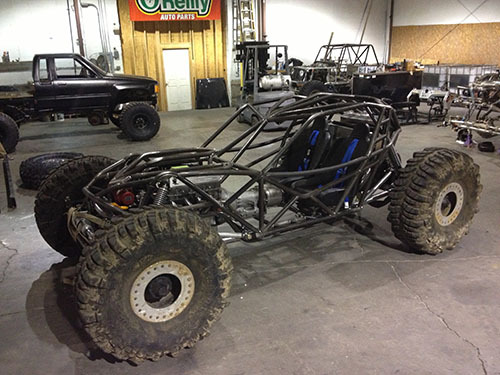 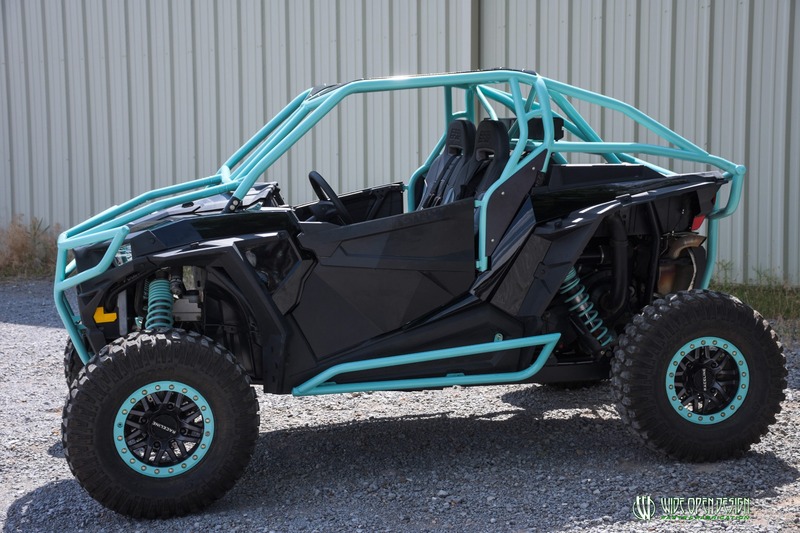 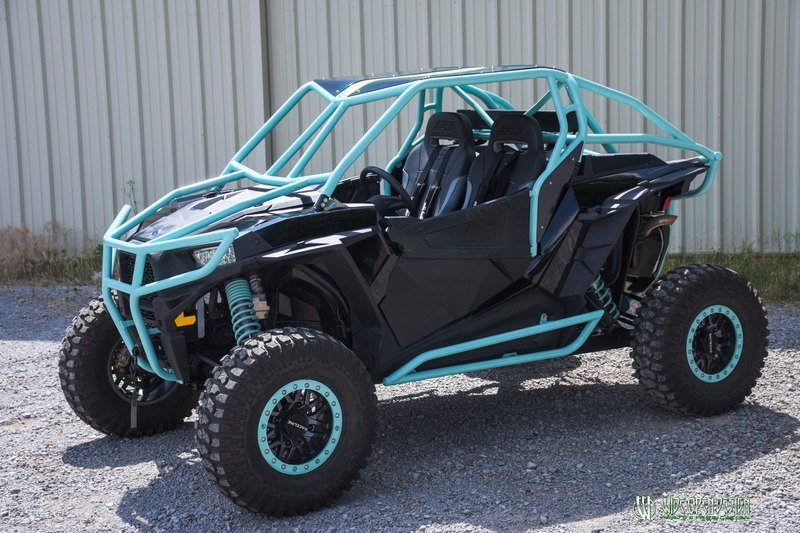 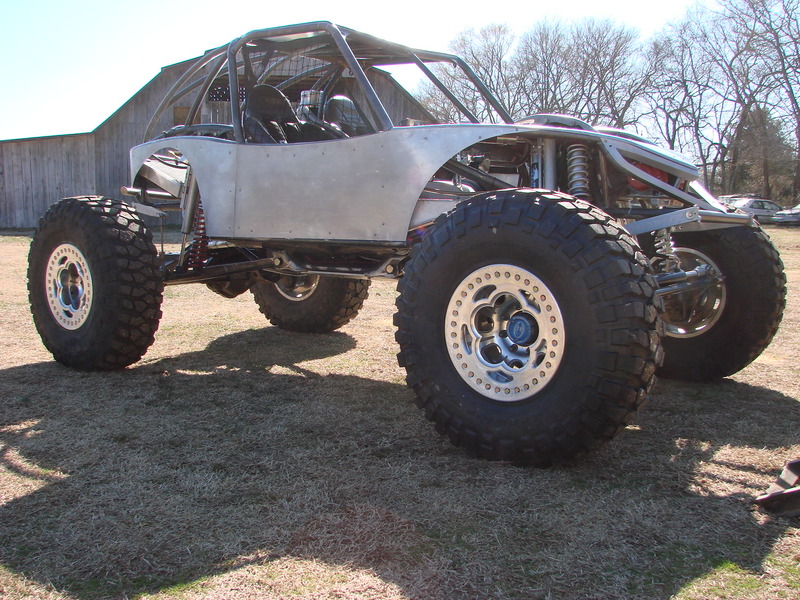 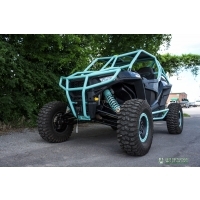 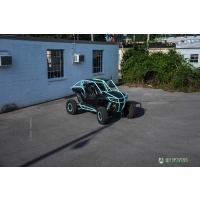 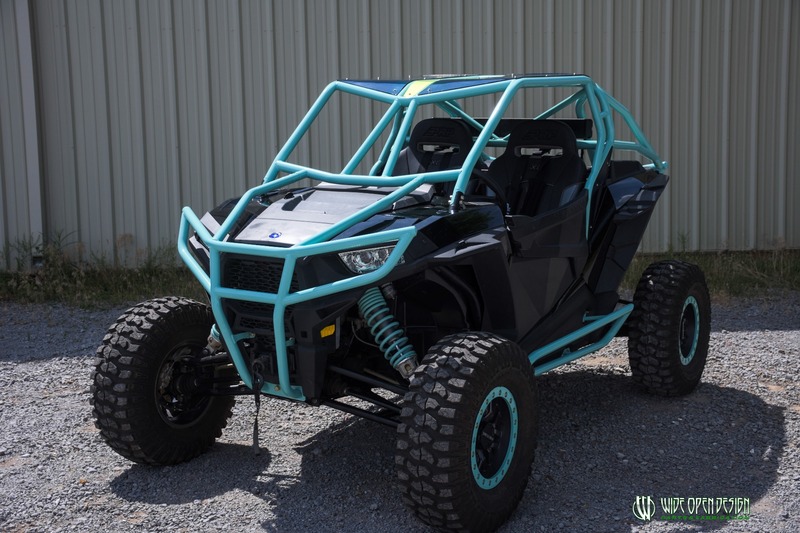 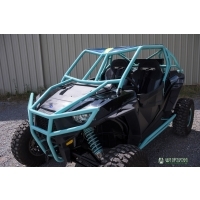 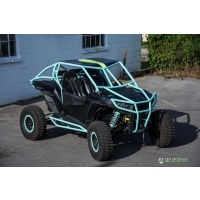 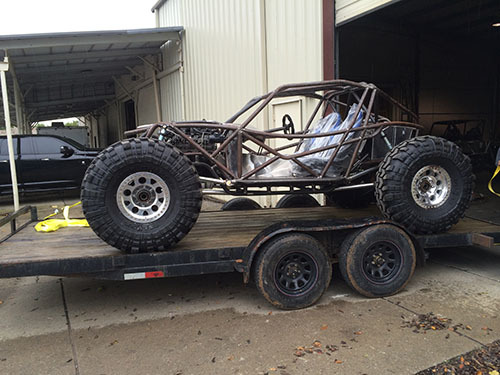 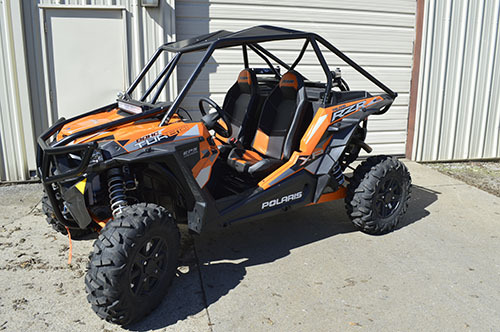 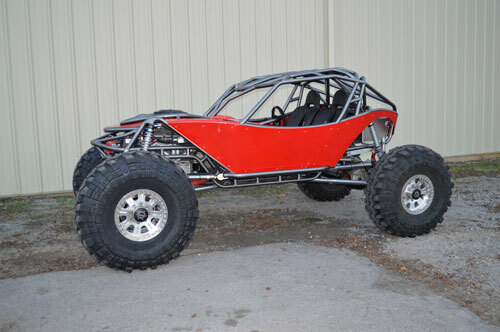 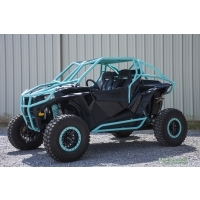 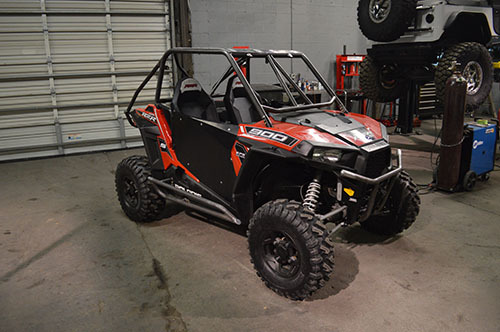 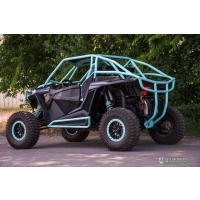 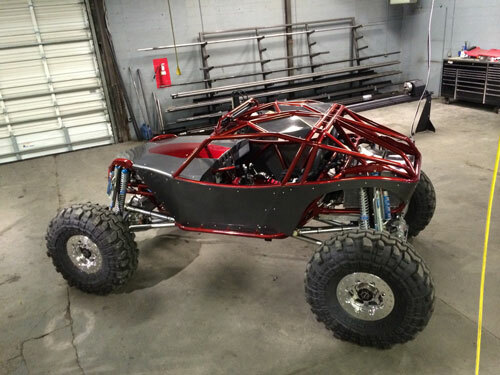 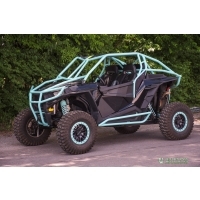 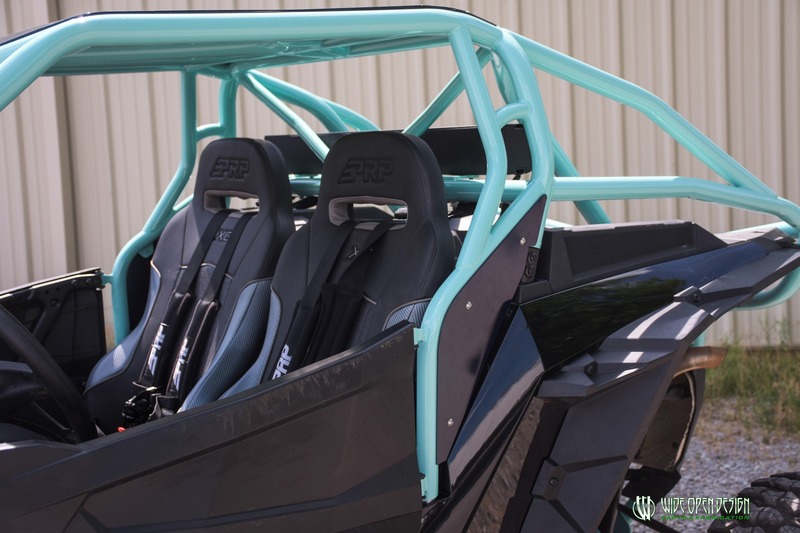 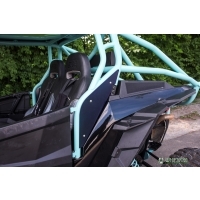 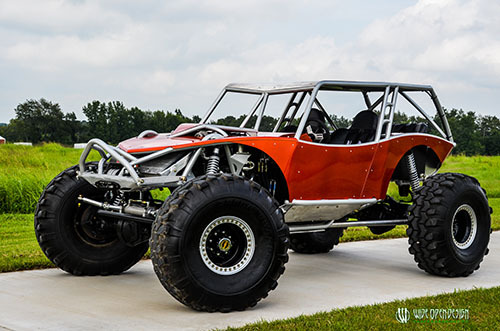 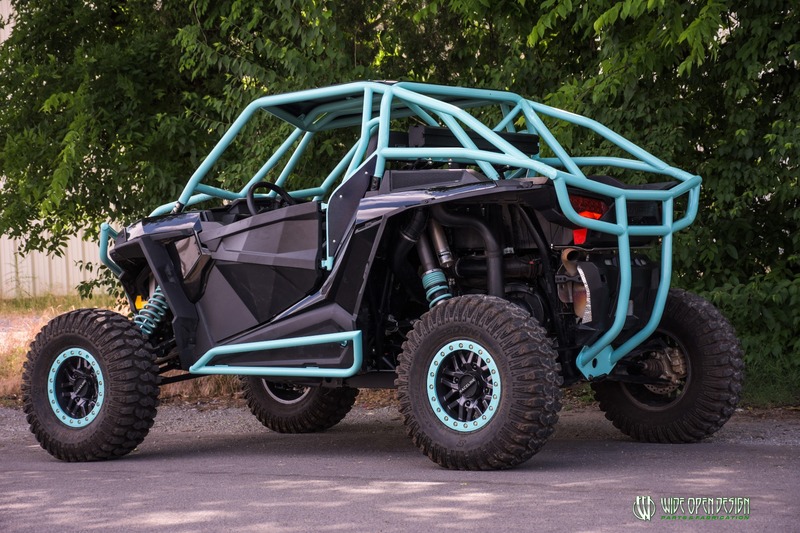 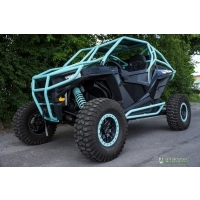 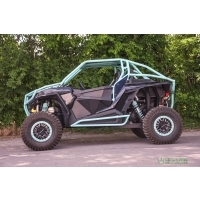 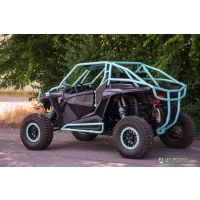 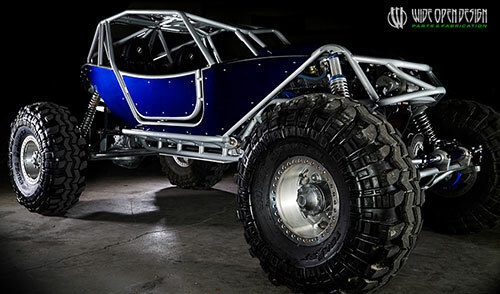 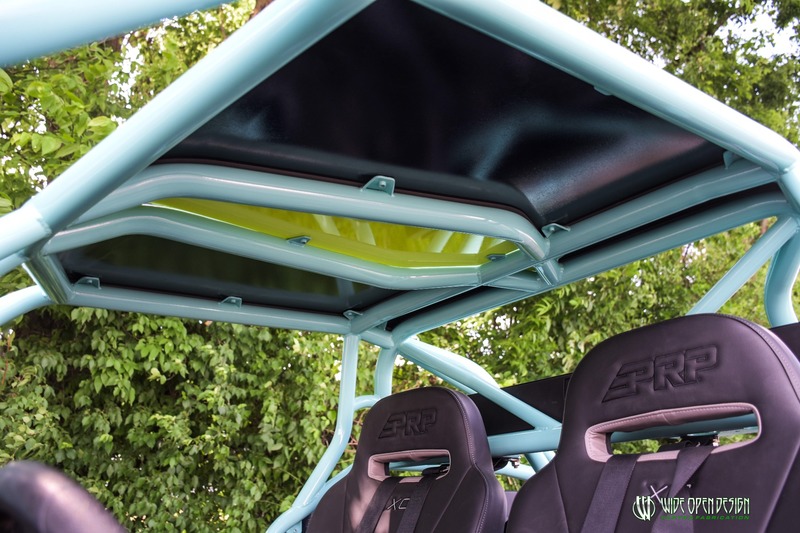 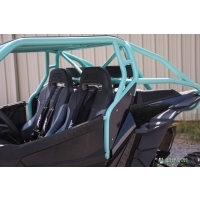 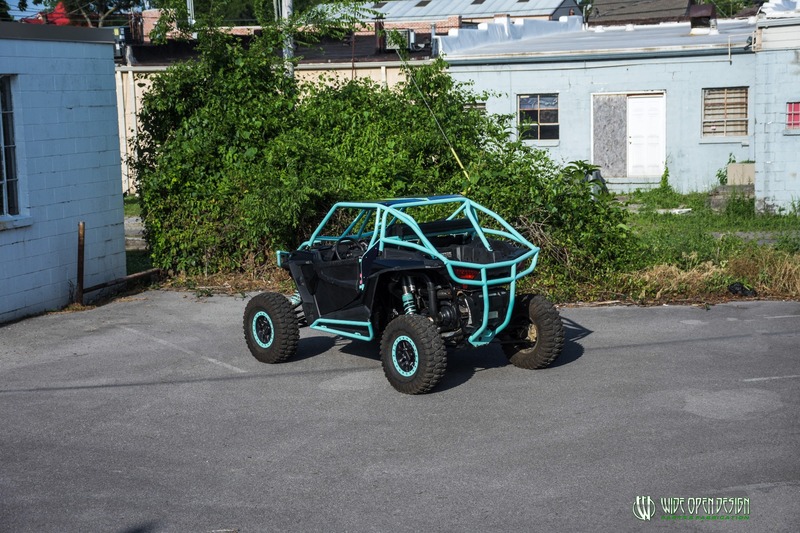 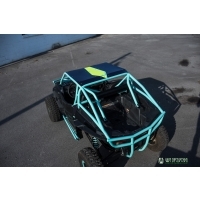 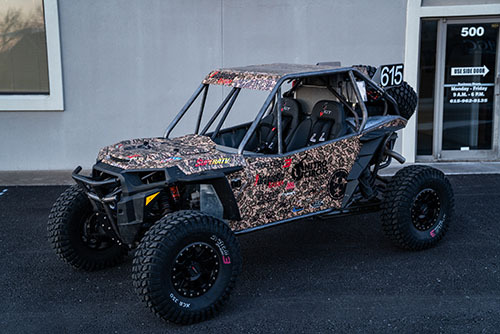 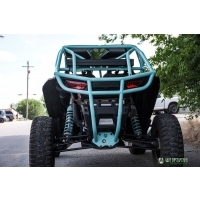 Adding this cage to your RZR is made a breeze. 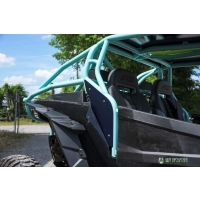 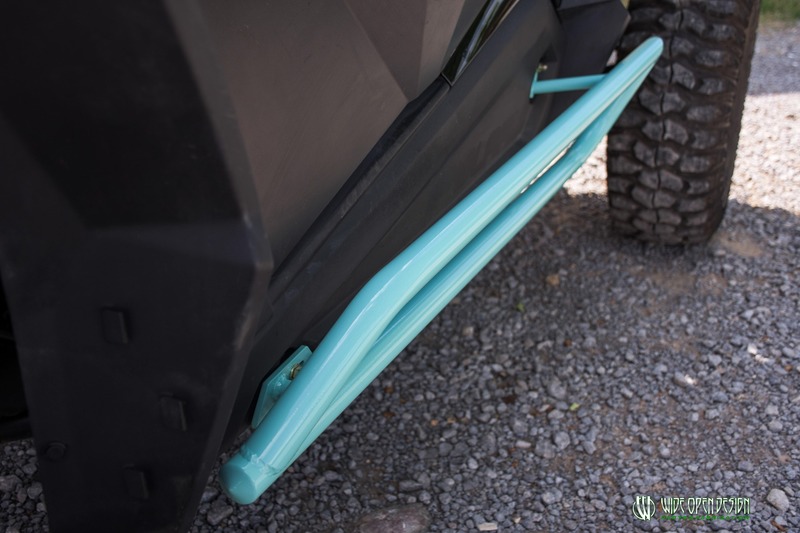 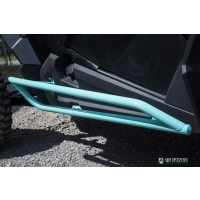 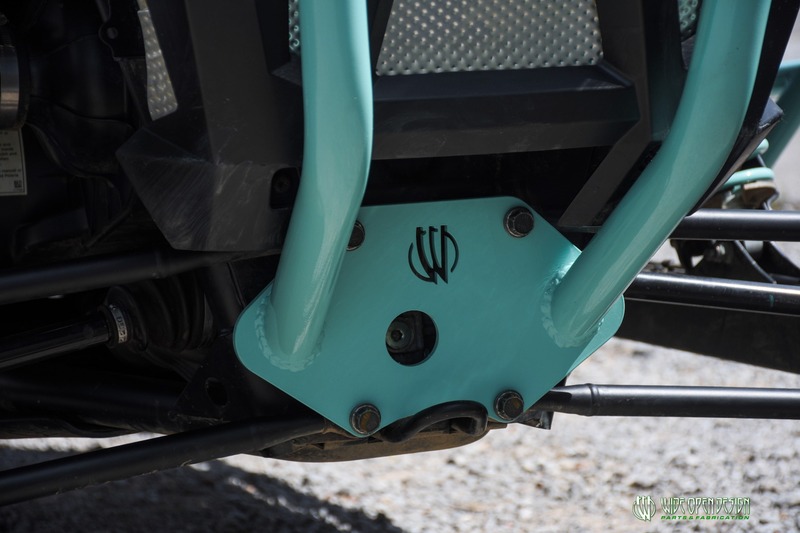 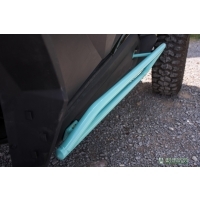 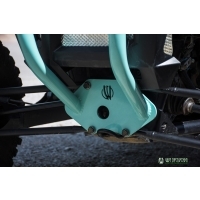 This is a bolt-on RZR cage and fits perfectly to the OEM Polaris cage mounts.